 Opening the doors to the life you have always wanted, welcome home to Valley Park. Our colonial inspired community features stately entries, soaring columns, and beautiful landscaping to create a haven from the day-to-day right here in Bethlehem, Pennsylvania. Ideally located in between New York and Philadelphia, Valley Park is the perfect place to settle down and start living the life you deserve. Inviting you to find your perfect fit, our wide selection of one and two bedroom floor plans give you options ideal for you and your pets to experience the best of comfort living with modern luxuries. Newly renovated interiors make our apartments stand out and offer residents more than just a place to come home to, but a place to thrive. Select designer finishes include upgraded kitchens and bathrooms featuring designer modern cabinetry, high-end countertops with a variety of custom choices, rich plank flooring, modern vanities, and stylish lighting fixtures to welcome you home. Our incredibly spacious layouts lead to eye-catching patios or balconies showing off enticing views and a breath of fresh air. Our collection of lifestyle amenities also accommodates your every whim to enjoy more. Coming soon, the brand new community center will feature a place for everything--workout in the 24 hour fitness center, get things done in the business center, and sit back on our comfy lounge chairs. Relax on the expansive sundeck or jump right into our large swimming while steaks grill and others visit the volleyball court and playground. 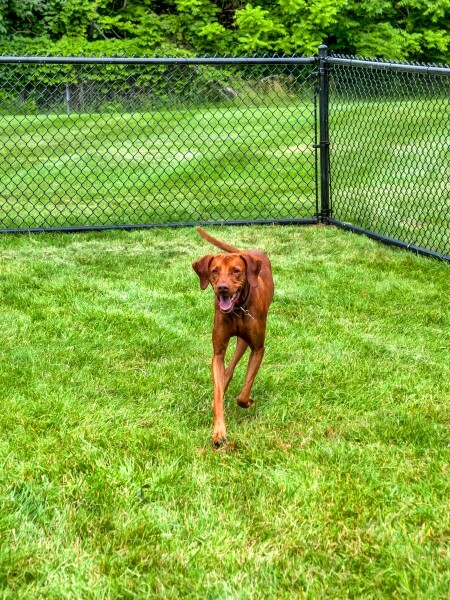 Your pets will also appreciate our new bark park where they run, jump, explore, and make friends. Please click on our pet policy link and call our leasing office for more information regarding restrictions and guidelines. Ideally located in the center of town, easy access to Route 22 and I-78 means every destination is within a moment's reach. Shop, dine, and enjoy a variety of entertainment at the likes of Westgate Mall, Lehigh Valley Mall, and Sands Casino adjacent to the Sands Bethlehem Event Center and The Outlets at Sands Bethlehem. Also nearby, many colleges, parks, and sport opportunities call Bethlehem home. Stop by and apply today!